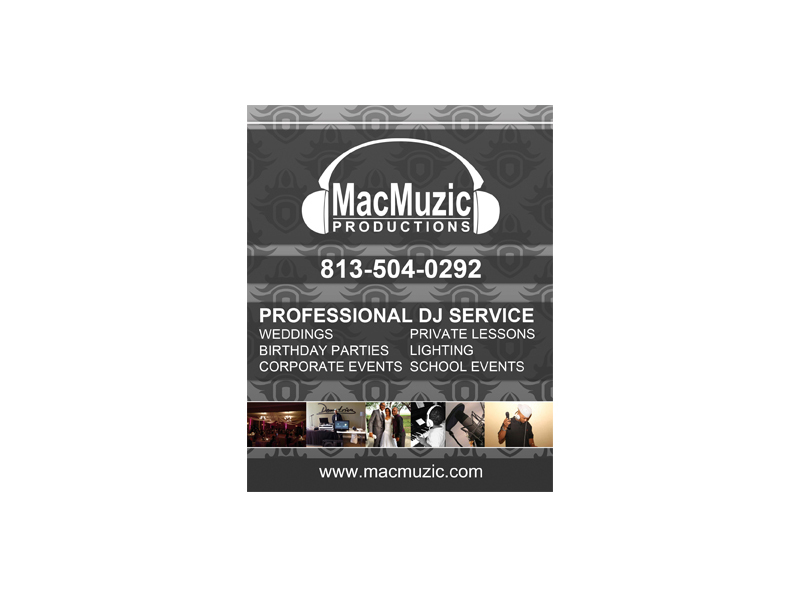 MacMuzic Productions began as just a Professional DJ Service back in 2010. 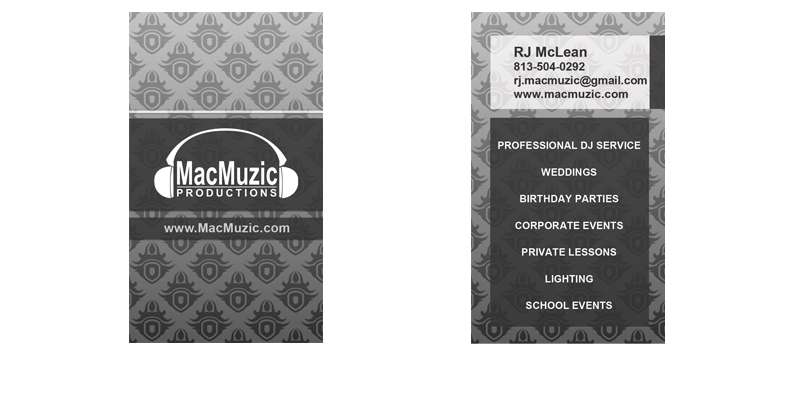 In the past 2 years we have added the MacBooth Photobooth and #MacBooth Professional Photography services. 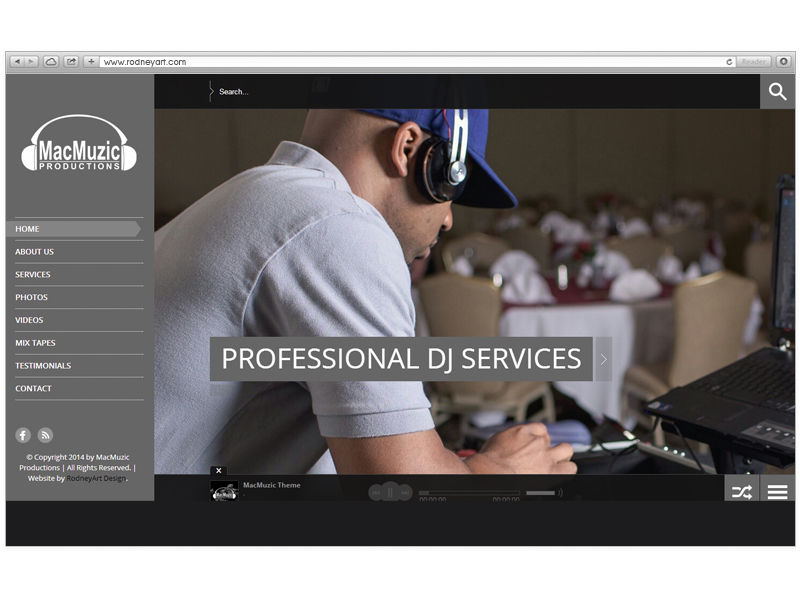 We are in love with making sure we exceed the expectations of our clients.